Jason is a renowned television broadcaster, performer and choreographer. Originally from Melbourne, Australia Jason began his professional career in the original Australian cast of 42nd Street at the age of 16 and has since gone on to perform in many award-winning musicals including West Side Story, Cats, Dames At Sea, Oklahoma, Anything Goes, Chicago, Pippin and My Fair Lady. As a choreographer he has worked with some of the industry’s biggest names including Pink, Dame Shirley Bassey, Kylie, Cher, Bjork, Roseanne Barr and Sir Elton John. His choreography received critical praise for the Raindance Film Festival favourite, Meet Pursuit Delange. His choreography and performance in Gershwin’s Lady Be Good for La Fenice Opera in Venice which was broadcast on RAI UNO, received critical acclaim and box office success. Jason has starred as a judge in ten series of ITV’s Dancing on Ice which has made him a household name. His sartorial style earned him a place on ITV’s This Morning as their fashion presenter. 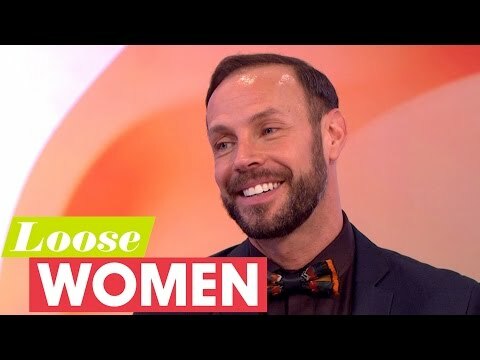 His roles as the culture expert on Queer Eye for the Straight Guy UK, a permanent panellist on Ultimate Shopper for TLC Network and the UK presenter on Red Carpet Moments for E! Entertainment gained him an international audience. His film credits include Surviving Picasso with Anthony Hopkins, DeLovely with Kevin Klein and Beyond The Sea with Kevin Spacey. He was also chosen to immortalise Alonzo in the Cats movie by Andrew Lloyd Webber and Gillian Lynne. In 2014, Jason founded The Rabbit Hole Group, an Award winning production and design company, which nurtures new creatives as well as producing, designing and devising projects for theatre, television, music video animation, logo/web design and branding. Always craving new experiences, Jason was deployed on an island off the coast of Belize for Discovery UK’s Alone In The Wild, to see if he could survive without anyone or anything and film his experience completely on his own. He has cooked with Marco Pierre White on board The Britannia in the travel cookery series Battlechefs for WatchTV and was crowned Battlechefs Champion. He then took part in Bear Grylls, Mission Survive for ITV1 that saw him complete the gruelling SAS expedition and become the only man to remain in the final. Jason recently made his theatrical return to the West End stage after 14 years in the cult killer classic, Ruthless! The Musical. Starring as Sylvia St Croix in a stellar all-female character cast, this hilarious production has been immortalised on film and available to watch here. Autumn 2018 will see Jason reprise his role as Abanazar in Aladdin for The Hawth Theatre. Tickets are available here. 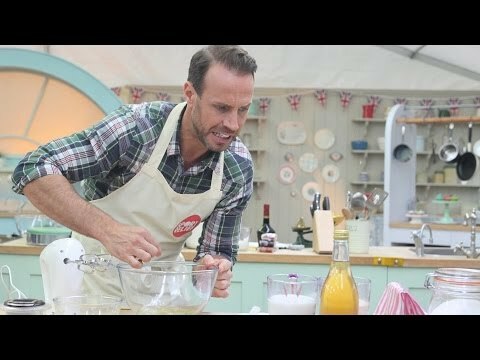 Jason Gardiner is the show’s Simon Cowell. Television broadcaster, performer, and choreographer Jason Gardiner plays Sylvia St Croix in an amazing drag role. He seems impressively natural in drag and has lovely comedic timing. Tracie Bennet as Tina's drunk grandmother and theatre critic Lita Encore is amazing and her "I Hate Musicals" is easily one of the best parts of the show.